“I’ve dived with Dive Hightide Watersports on many occasions. The team are consummate professionals and manage to combine their professionalism with just the right level of Barbados relaxed charm. 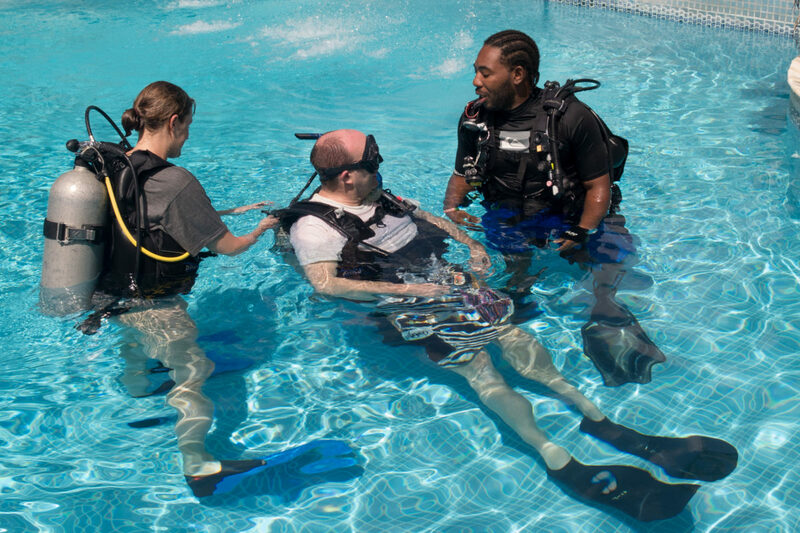 They manage to make beginners feel safe and supported, whilst giving more experienced divers more freedom. By providing quality service to our guests, HIGHTIDE Watersports has become the most recognizable name in Barbados Scuba Diving. We believe that no other dive shop can offer and deliver better service, nicer people, or safer procedures. 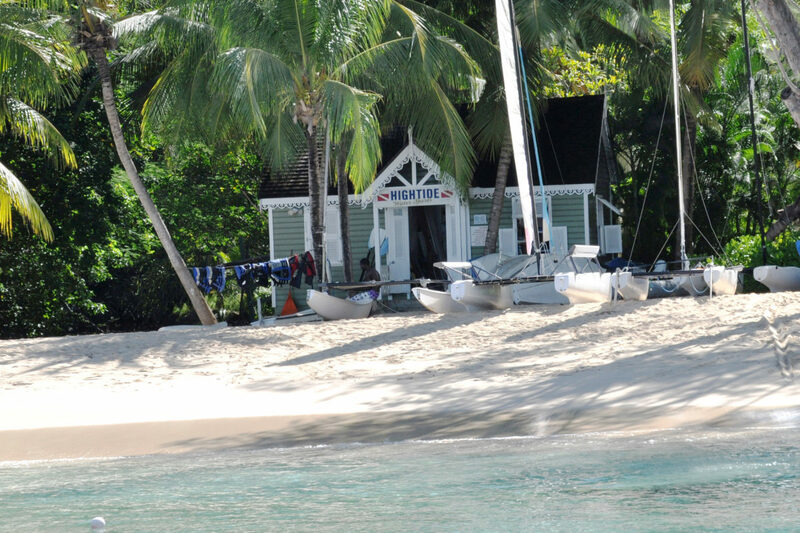 Dive HIGHTIDE Watersports is the only Beautiful Oceans Science Instructor Center in Barbados. Friendly, experienced, and OVER Qualified. You will be more than safe in our hands. Let us show you our world! Dive Hightide. There is so much to love about Barbados. Learn about our wonderful island and our conservation efforts here. 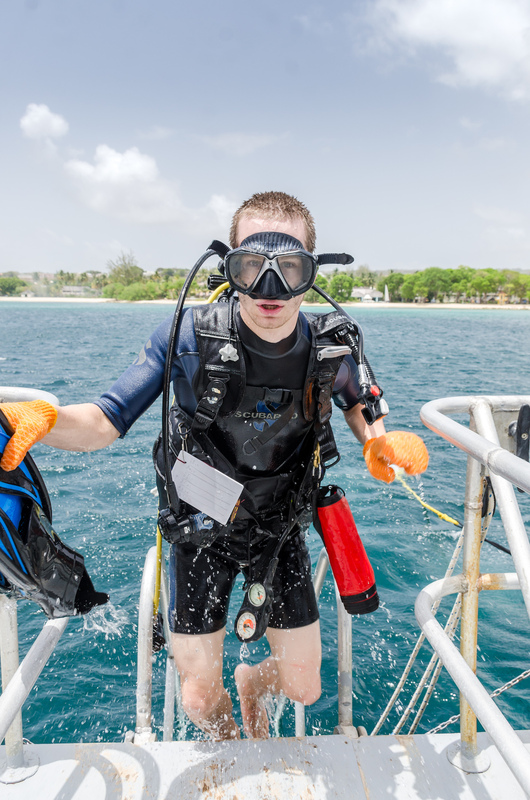 Whether it’s exploring a shipwreck or drifting through the coral, Barbados has something for every level of diver. Jump in! 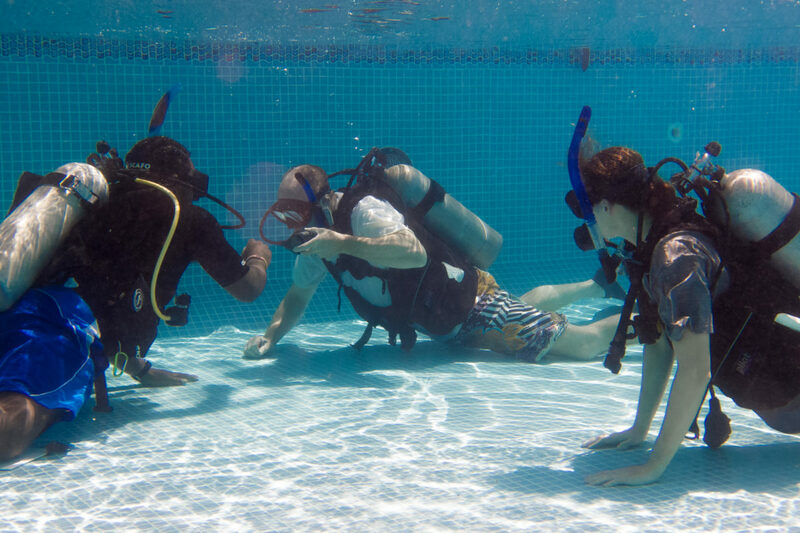 With Dive Hightide’s professional instructors and beginner courses in our pool, you could be diving in no time. Level up with Dive Hightide and get Padi Certified. 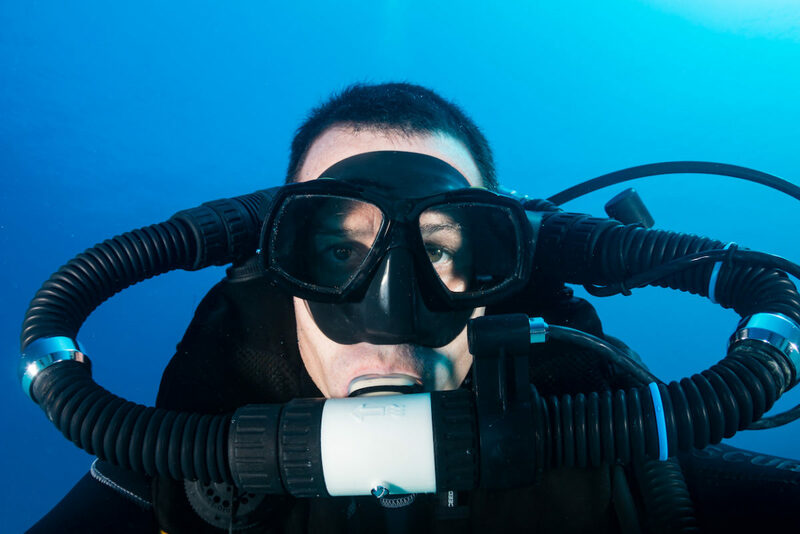 From Open Water to Dive Master & other Specialties. Go beyond recreational scuba diving limits with our speciality dives. From refreshers to deep dives and Enriched Air Nitrox. We are proud of our staff and their abilities. They are one of the reasons why people keep coming back to dive with Hightide Watersports over the years. Our PADI qualified instructors will make sure you have a safe and fun experience under the waters of Barbados. They are also here to answer any questions that you may have before you dive, so feel free to get in touch with the email box below. Gavin Smith and Martyn Norsworthy. 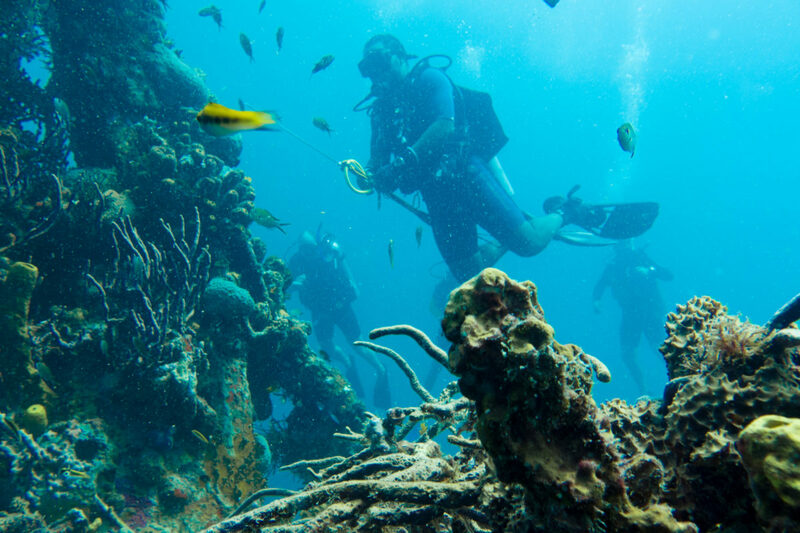 Reserve the best diving experience Barbados has to offer. St. James, Barbados ~ W.I.